Simon has been a window washer at the intersection of Barry Drive and Northbourne Avenue for a dozen years. Photo: Lachlan Roberts. Roaming car window washers are no longer allowed to ply their trade at major intersections along Northbourne Avenue due to the arrival of the light rail this weekend. Window washing has been banned at five intersections along the light rail corridor, including the Flemington Road and Federal Highway intersection, Barton Highway and Federal Highway intersection, Antil Street and Northbourne Avenue, Wakefield Avenue and Northbourne Avenue and Barry Drive and Northbourne Avenue intersection. Signs posted along the five intersections by Transport Canberra and the ACT Government stated that “due to light rail safety concerns, it is now an offence to undertake on-road commercial activities within 50 metres of the intersections”. 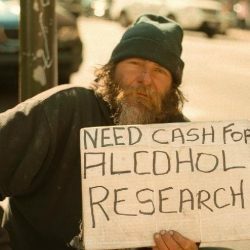 On-road commercial activities include window washing, displaying ads, selling or offering items for sale, hitchhiking or seeking contributions or employment from someone in a vehicle. The ACT Government said undertaking these activities could result in court action or an infringement penalty of $75. 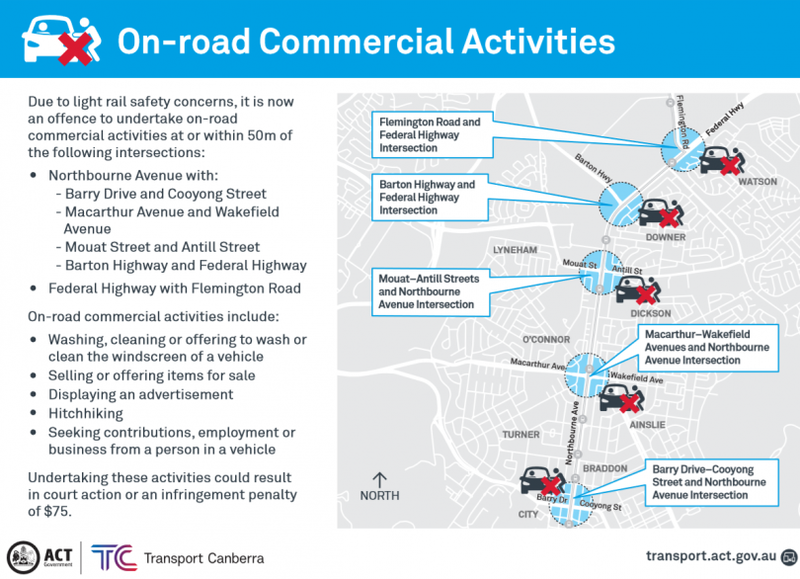 A Transport Canberra spokesperson said the legislation prohibiting on-road commercial activities at the five “high-risk” intersections has been in effect since October last year and the approach to date has been to educate the community about the change in legislation. Police will use their discretion as to whether to issue an infringement notice or provide a warning if window washers are caught at the intersections. Photo: George Tsotsos. “Light rail safety is of paramount priority,” the spokesperson said. “The intention is to ensure pedestrian safety across the entire light rail alignment. This new section regulation is due to safety concerns for pedestrians obstructing traffic and interacting with the light rail. 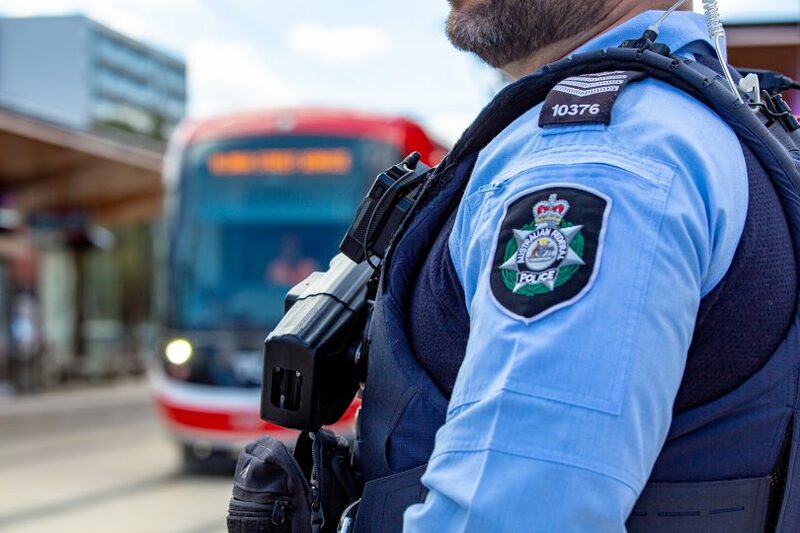 The spokesperson said the new legislation was a result of lengthy consultation with community groups, AFP, ACT Policing, the Human Rights Commission, Canberra Metro, Community Services Directorate and Transport Canberra and City Services Directorate. The ACT is the only jurisdiction that currently allows a person to solicit contributions, employment or business from a person in a vehicle or wash or clean or offer to clean the windscreen of a vehicle, without a permit. The spokesperson said notifications have been sent out to community groups and charity organisations informing the recent changes to laws in the territory relating to pedestrians undertaking on-road commercial activities. 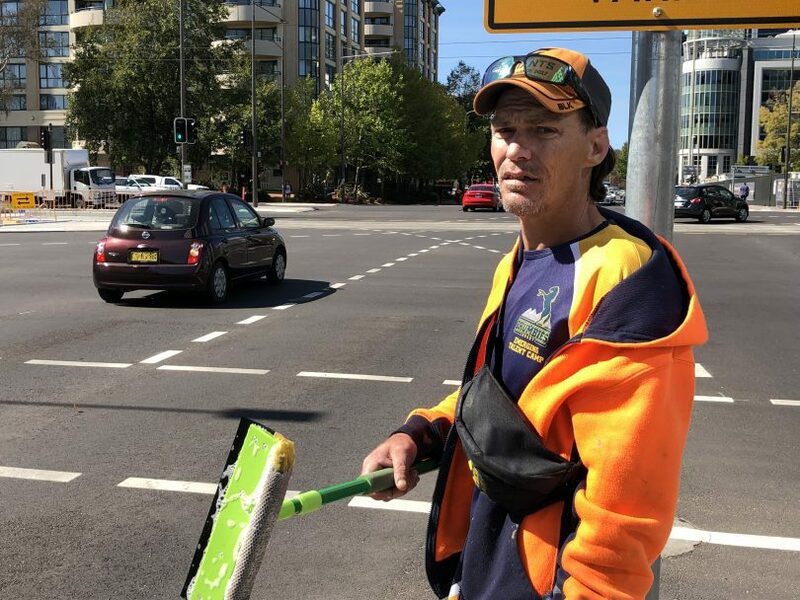 Simon, who has been a window washer at the intersection of Barry Drive and Northbourne Avenue for over a dozen years, said he plans to move to a different intersection along the corridor. He said he had heard through word-of-mouth from his friends that they would have to move to a different intersection. “I haven’t been told which five intersections we have been banned from,” he said. “My mate got told by some government person that he couldn’t work on the straight on Northbourne Avenue. “I would expect them to come to tell me but they haven’t. I am appalled at the spitefulness of the vast majority of these comments. Window washers dont have the luxury of sitting in their BMW/Audis with their self important noses stuck up in the air snootily sneering at the have-nots scratching for a few extra bucks. How casually you dismiss the efforts of the WWs and demand they stop interfering in your oh-so-important day. Perhaps the loss of income could mean the difference between eating and not eating. Not that you apparently give a damn. Time to have a good hard look at yourself. Lots of vehicles with dirty windscreens involved in accidents with trams on Northbourne? Graham Williams what evidence do you have that they don't pay tax? The tram windows will eventually be covered in advertising like they have done with the busses. This will compliment the visual pollution the ugly wirescape has created. This also ensures that people on the streets cannot see inside the vehicles and discover they are usually devoid of paying passengers. Thank god, awful people anyway, if you say no they yell at you or swear at you, they try and bludge cigarettes at lights even if you dont want their services. They're a pest, hopefully they get real jobs and move on elsewhere. What's with the sad reacts? It's good that there is one less stressor at the lights, isn't it? The government should employ them to clean the trams at the end of day. Can we also put a stop to the recent addition of “highway collectors” that have turned up in Gungahlin? I have no idea what they’re collecting for, but it would be safer and less threatening if you solicited pedestrians, in shopping centres, not people concentrating on not running you over when the lights go green. Caroline Hennessy if you read the article it says that that is also banned at the specified intersections. It’s still incredibly threatening for a person to come up to your window when you cannot drive away. All I can think of is that I am strapped into a vehicle, I can’t move forward because of other cars/traffic light or try to reverse or just escape the lane. It’s scary having someone corner you like that. But if these guys aren’t around to clean the tram windows how are we going to see clear footage off asshats almost getting hit by giant red trams? How can you rely on cleaning windows for 12 years? As a society we should be doing more to restore dignity to such vulnerable people. If we tax corporations properly we could invest in free education and more public housing. Is that Trent from punchy?